Timeless or trendy, L'Oreal's limited edition Les Blancs nail Collection makes for a perfectly polished look. 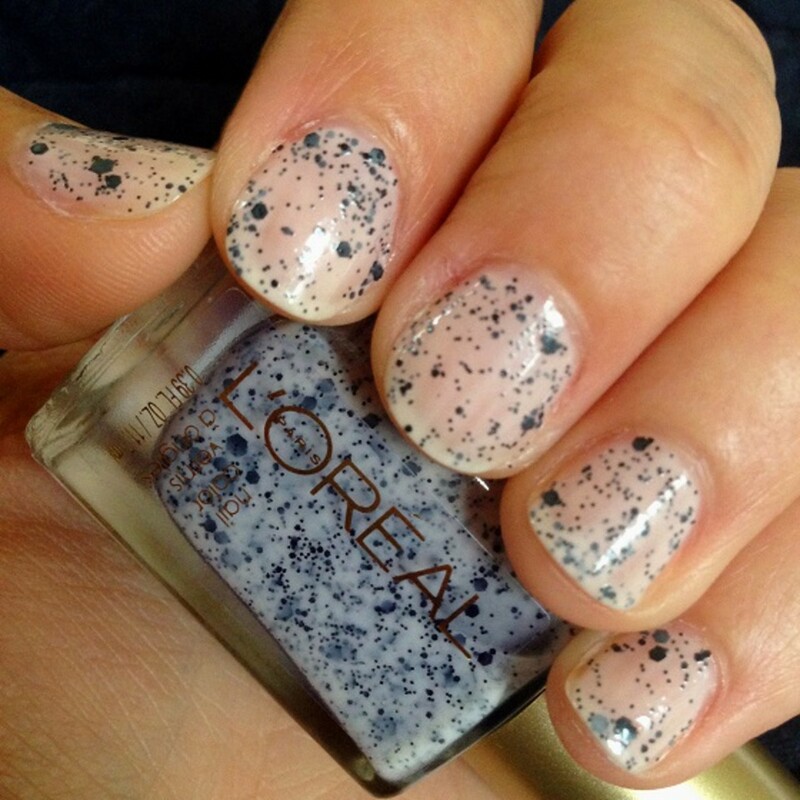 L&apos;Oreal Paris has a gorgeous new limited edition nail collection called Les Blancs. 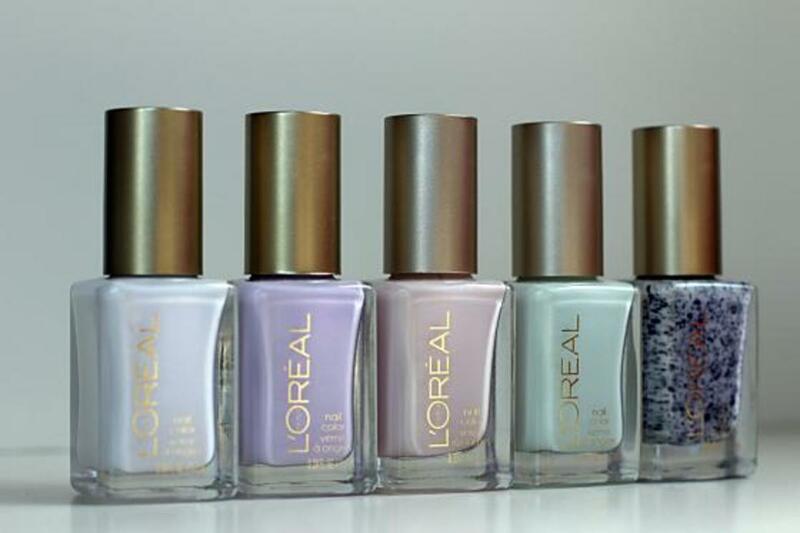 The six nail hues offer a spectrum of pastels and two spotted shades. I have a terrible time applying lacquers neat and evenly but I adore the rich look, especially in white. I&apos;m partial to "Spot Me," in this collection since it has flecks of silver that shine through its pale blue base creating an "Oreo Blizzard" effect. It&apos;s also one of the easier shades to put on since the spots distract from any flaws! Timeless or trendy, L&apos;Oreal Paris Les Blancs Nail Collection makes for a perfectly polished look. Available while supplies last.